Runway 2 is the designated Calm Wind Runway. 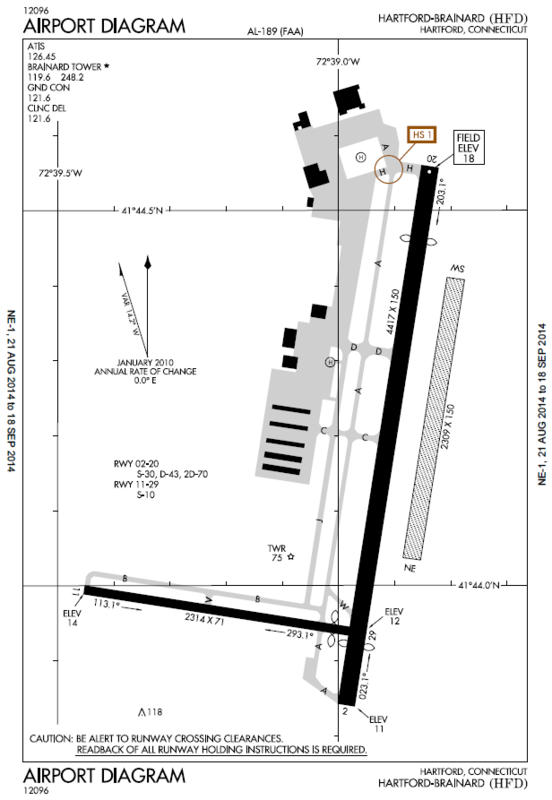 When the wind is less than 5 knots, and traffic and other conditions permit, Runway 2 will be utilized for departures and Runway 20 used for arrivals. Touch-and-go operations and practice instrument approaches should be conducted Monday through Saturday between 7:00 am and 10:00 pm, and between 9:00 am and 10:00 pm on Sunday. Turf runway closed during winter months from November 2 to April 30, except ski-equipped aircraft & helicopter training. Maintenance run-ups should be conducted between 7:00 am and 10:00 pm.